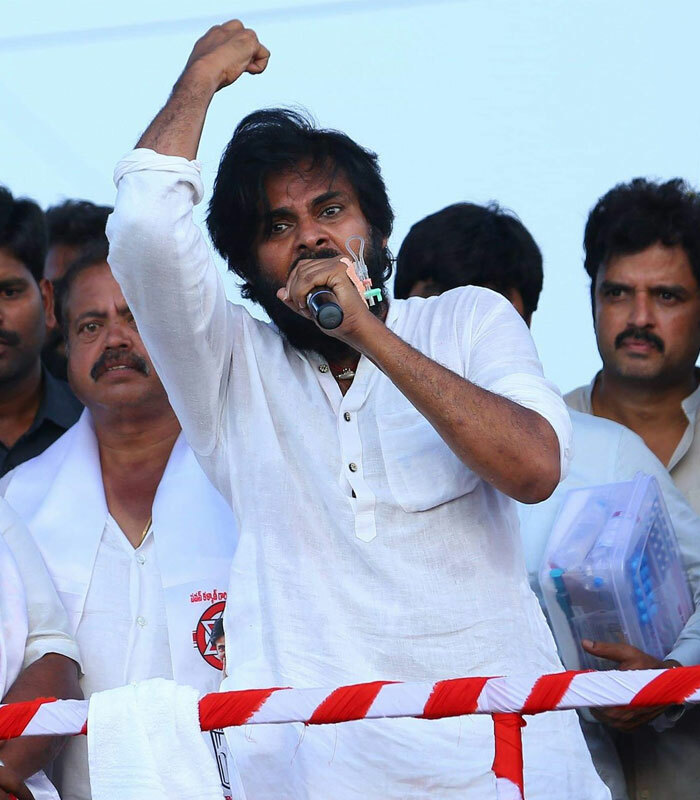 Why Yellow Media Plays Drama on Janasena? It is a known thing that yellow media houses wrote Janasena party off prior to the elections through their surveys mentioning that the party would hardly have any impact on general elections. The surveys mentioned Janasena would win just one or two ML:A seats while some more media houses didn't even mention Janasena's name in their surveys. But then, most of the people understood that they were the wicked surveys which were intended to demoralise Janasena activists and to mislead neutral voters. Finally, the survey reports were merely ruled out by the voters casting their votes to Janasena. Janasena's impact is significantly witnessed by psephologists for entire coastal region. Right now, not only psephologists but also yellow media understood that Janasena would be winning 40 or 50 MLA seats for sure. But then, in spite of knowing the fact, yellow media is still letting off Janasena and is still adamant in degrading the party. The yellow media says not only Janasena would get single digit number of seats but also Pawan Kalyan might lose his contesting seats Gajuwaka and Bheemavaram. Why this strange act by yellow media even after the elections? There is a valid reason for it. AP's Panchayat elections are fast approaching. At this juncture, creating confusion among Janasena Panchayat ticket aspirants would make TDP and YSRCP benefited. As such, despite knowing the fact that Janasena would win 40 to 50 MLA seats, yellow media is desperately trying to demean Janasena so as to ensure the party would not get victory in Panchayat elections.